Secretary of State Tahesha Way Travels Across New Jersey. During a career that has spanned over two decades, Tahesha Way, Esq. has been a judge, educator, public servant, and committed to numerous philanthropic causes. 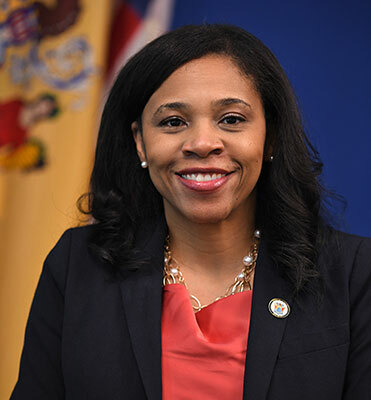 Nominated for appointment by Governor Phil Murphy on December 18, 2017, Ms. Way was sworn in as New Jersey’s 34th Secretary of State on February 26, 2018. Prior to becoming Secretary of State, Secretary Way was an Administrative Law Judge for the State of New Jersey. In 2006, Secretary Way was elected to the Passaic County Board of Chosen Freeholders and served as the Freeholder Director in 2009. She also served as a council member for the New Jersey Highlands Water Protection and Planning Council. She is the former president of the Women Empowered Democratic Organization of Passaic County, an organization dedicated to empowering Democratic women by increasing their participation with the goal of achieving greater equality in the political process. She served as a board member for Celebrate New Jersey Now, a social welfare nonprofit that promotes voter engagement and small business growth in the state. Secretary Way also serves on the Board of Directors for the Institute for Women’s Policy Research, a leading national think tank geared towards advancing dialogue and policy for improving women’s lives and their families. State and local officials joined a wide array of film and television industry leaders in Newark to discuss diversity and inclusion in New Jersey’s film industry at today’s Diversity in Film and Television Production Forum. 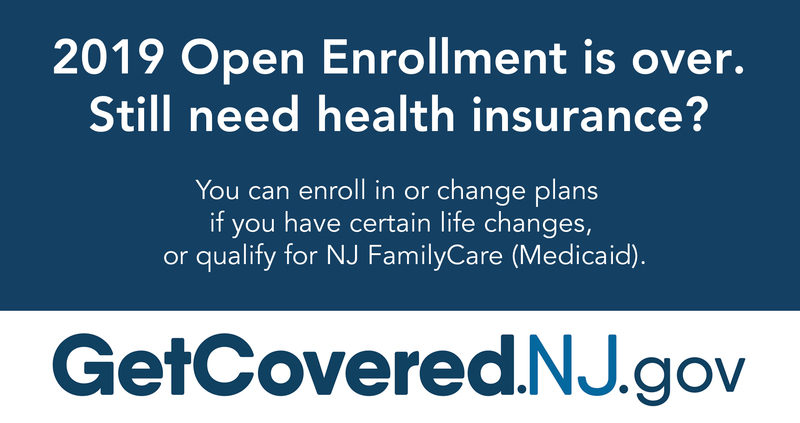 Are you interested in volunteering in New Jersey? This is where you start the process. The Team serves as a one-stop shop for business. Help is just a call away. We're ready to answer all of your New Jersey business questions. Take advantage of this one-call, no-cost resource. Secretary of State Tahesha Way takes part in the forum "Our Politics, Our Future." Instead of suppressing votes, New Jersey's Tahesha Way spearheaded 100,000 new voter registrations. Op-ed by Secretary Way explaining steps New Jersey has taken to encouraging voting and ensure a safe and secure elections. Video compiled by the New York Giants organization to mark the Ballot Bowl competition featuring player Michael Thomas. News article on the new Jersey film tax credit program and an event featuring Secretary Way.